Abatement Technologies | Strategy Market for Manufacturing | H&C Inc. 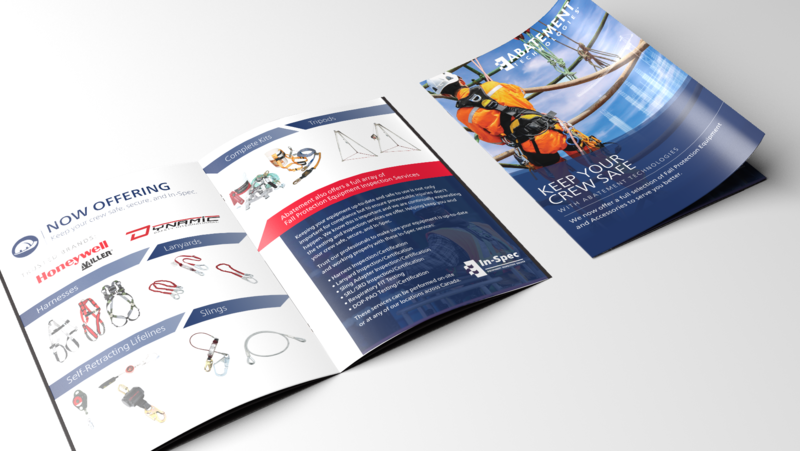 Bringing an innovative product to market with modern designs AND a cutting edge strategy. 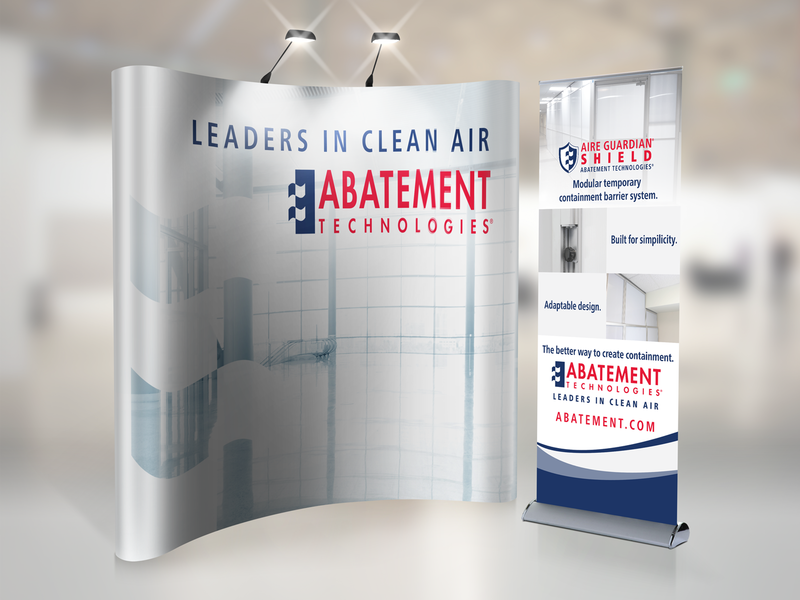 Abatement Technologies® manufactures innovative indoor air quality solutions. 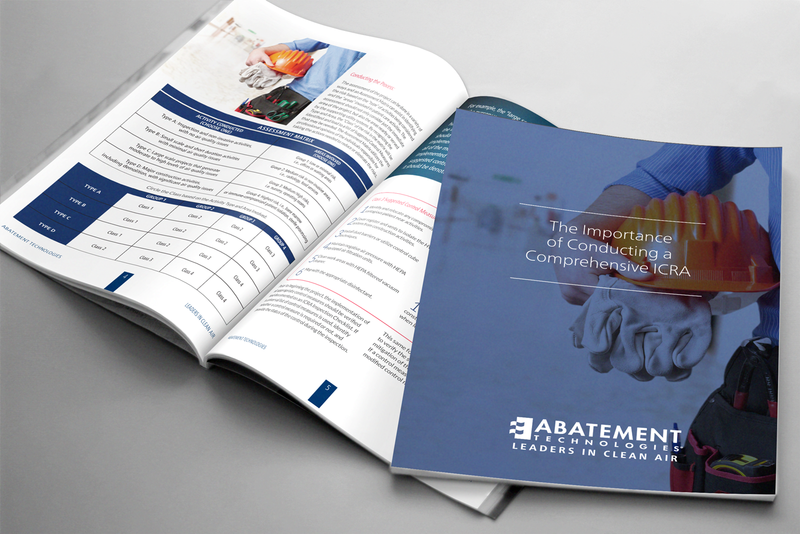 Abatement noted a gap in the market for containment during healthcare construction and renovation projects. This need prompted the company to engineer the game changing AIRE GUARDIAN® SHIELD. 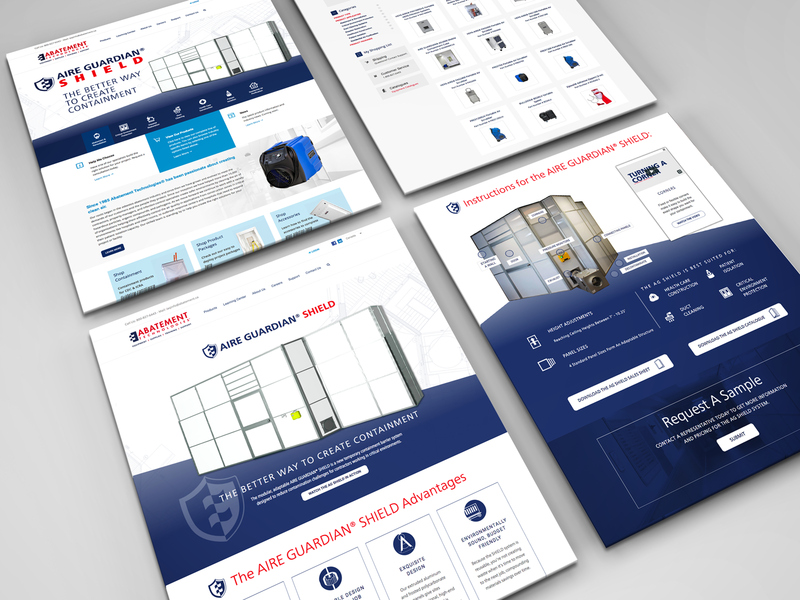 The AG SHIELD launched with a robust inbound marketing strategy led by our strategy team and was complimented with a sophisticated and visually dynamic visual brand created by our design team. H&C Inc. helped Abatement Technologies® with an in-development website that did not fit their needs. We fine tuned the visual and user experience, taking the massive Magento build through the remaining development into launch with a strong SEO strategy and modernized visual identity. 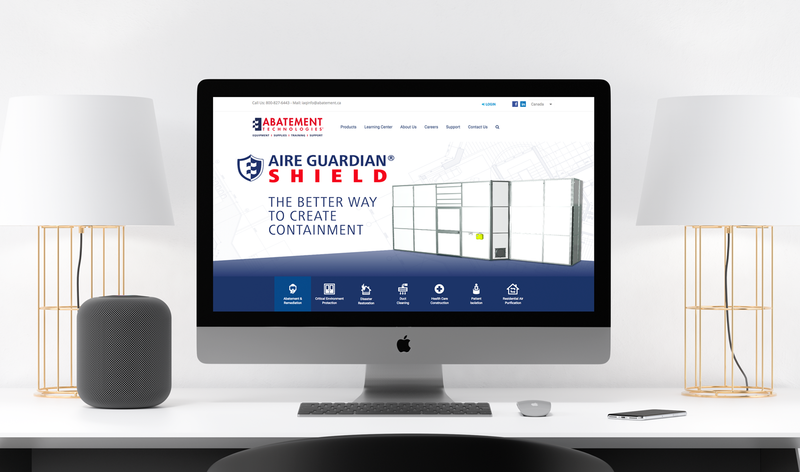 Supporting the launch of the AIRE GUARDIAN® SHIELD, the H&C Inc. strategy team implemented a comprehensive inbound and traditional marketing plan. 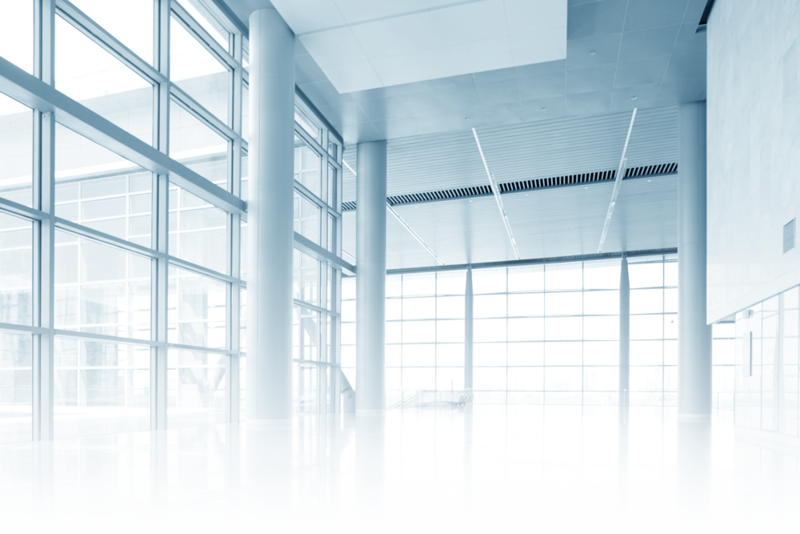 The modern approach to their branding and the cutting edge marketing strategy positions these manufacturers uniquely in the indoor air quality market, driving product focused sales.